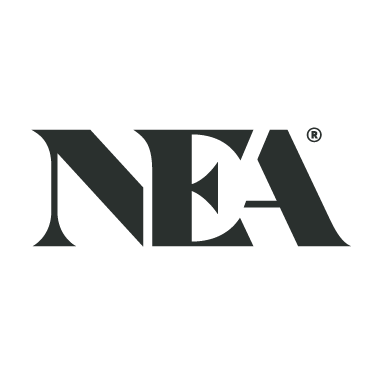 New Enterprise Associates has closed its 16th flagship fund on $3.3 billion, per the Wall Street Journal, the largest venture vehicle ever raised. ROCKVILLE, Md.–(BUSINESS WIRE)– GlycoMimetics, Inc. (NASDAQ: GLYC) today announced the closing of its underwritten public offering of 8,050,000 shares of its common stock at a public offering price of $11.50 per share, which includes the exercise in full by the underwriters of their option to purchase up to 1,050,000 additional shares of common stock. All of the shares in the offering were offered by GlycoMimetics. The aggregate gross proceeds to GlycoMimetics from the offering, before deducting the underwriting discounts and commissions and offering expenses, were approximately $92.6 million. FAIRFAX COUNTY, Va.–(BUSINESS WIRE)–Governor Terry McAuliffe today announced that Granules India Ltd., a vertically integrated pharmaceutical company, will invest $35 million into its wholly owned subsidiary, Granules Pharmaceuticals Inc., to expand its pharmaceutical R&D and manufacturing capabilities in Fairfax County. Virginia successfully competed against New Jersey for the project, which will create 102 new jobs. In 2014, the company invested $15 million to establish the wholly-owned subsidiary operation, creating 75 jobs. 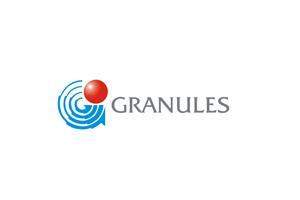 Granules India Ltd. is headquartered in Hyderabad, India. The company manufactures active pharmaceutical ingredients, pharmaceutical formulation intermediates and finished dosages, distributed to customers in regulated and semi-regulated markets. Granules India operates in a 100,000-square foot facility in the Chantilly area of Fairfax County. The company is conducting research and development to formulate products, and intends to manufacture products in the location as well. The Virginia Economic Development Partnership will support Granules’ new job creation through its Virginia Jobs Investment Program. State-funded VJIP provides consultative services and funding to companies creating new jobs or experiencing technological change to support employee training activities. Time magazine called Fairfax County “one of the great economic success stories of our time.” Business growth and innovation helps Fairfax County fund the nation’s top-rated school system and other public services that contribute to the quality of life of residents. Fairfax County offers businesses a state-of-the-art telecommunications infrastructure, access to global markets through Washington Dulles International Airport, a vibrant investment capital community and a highly skilled, well-educated workforce. The award-winning Fairfax County Economic Development Authority promotes Fairfax County as a business and technology center. The FCEDA offers site location and business development assistance, and connections with county and state government agencies, to help companies locate and expand in Fairfax County. In addition to its headquarters in Tysons Corner, Fairfax County’s largest business district, the FCEDA maintains marketing offices in six important global business centers: Bangalore, Berlin, London, Los Angeles, Seoul and Tel Aviv. Follow the FCEDA on Facebook, Twitter, LinkedIn. 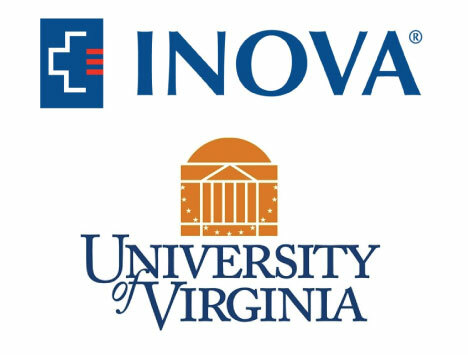 The University of Virginia’s Board of Visitors on Friday approved an academic affiliation with the Inova Health System Foundation that includes a research institute and a UVA School of Medicine regional campus.